How Can Care Managers Learn to be Financially Savvy? 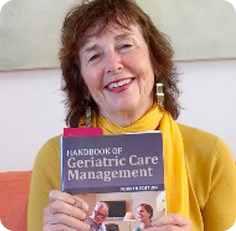 Most start –up care managers who start a geriatric care management business don’t know whether their business is profitable or not. Why? They are nurses and social workers who had no training in financial management. Actually most entrepreneurs who start a new business are financial illiterate. Entrepreneurs start a business because of their vision. They have little financial savvy but they do know how to build their dream. You can’t pay yourself with a dream and most care managers have no venture capital. So what to do. Learn how to be financially savvy. 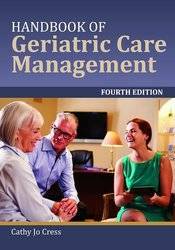 8 critical financial management aging life or geriatric care managers must take to insure a profit . Hi Cathy. I want to listen to the webinar on November 16th at 11:00.